For every Netflix, a company that recaptured $1 billion in revenue by boosting search results with AI, there are plenty of marketers with plenty of questions. 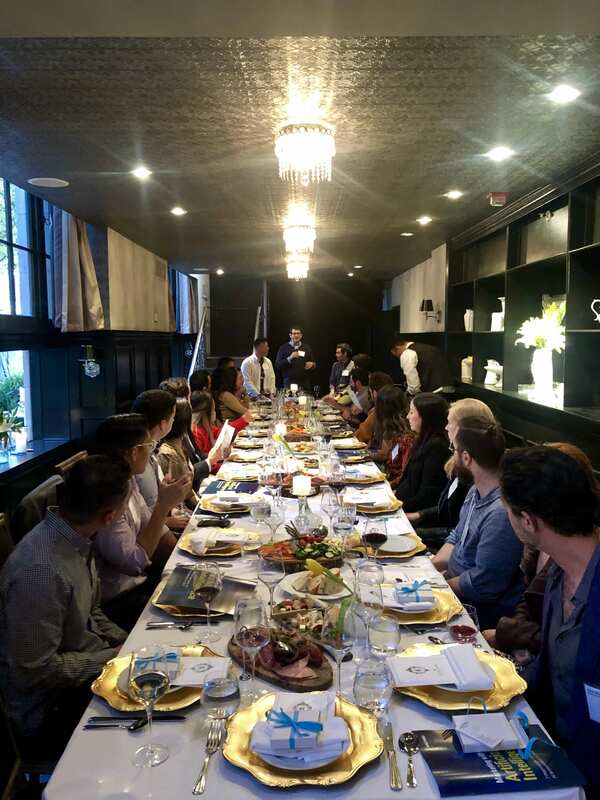 In Los Angeles, we were recently joined by Eric Pescatore, Director of Strategy & Analytics at TechStyle Fashion Group, and Eric Wu, Head of Product & Growth at BloomNation. Prior to joining BloomNation in 2016, Wu ran digital acquisition and retention for Edmunds, an online resource for car buyers. There, his team used AI and machine learning to complement the customer journey. They’d predict consumers’ actions based on their onsite behavior, which really lent itself to audience segmentation and testing. Wu points out that smaller companies see the results of tests much faster than their larger counterparts. But at the same time, smaller companies don’t always have the robust data sets necessary to truly test and utilize AI to its full potential. That’s not a problem for Amazon, which announced its “transfer learning” predictive API at Shoptalk last month. The ecommerce giant took its own learnings around pricing and recommendations, and provides the machine model to other retailers. Pescatore adds that with membership-based businesses, not everyone has the same starting point. Some consumers like the early boost of a discount or the promise of free shipping. Others don’t. Therefore, giving everyone the same discount hurts the bottom line. It also inhibits your ability to learn which customers fall into which category. 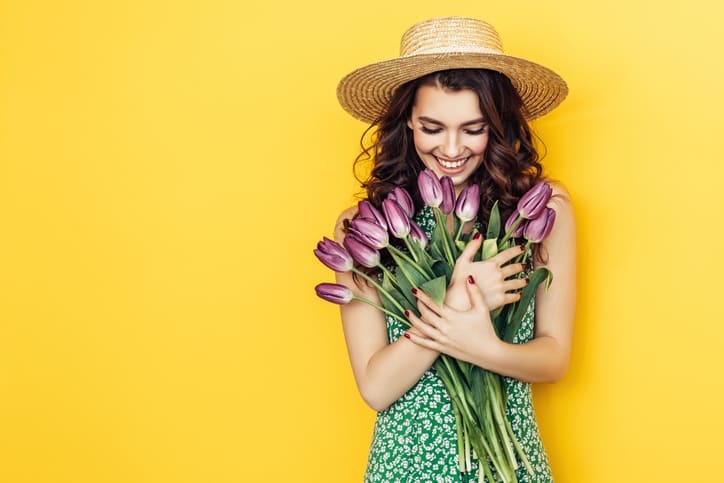 Personalization is the hallmark of the shopping experience for TechStyle brands: JustFab, ShoeDazzle, Fabletics, FabKids and Savage X Fenty. AI enables them to optimize their personalization, giving them the vibe of a family-owned store in a frontier town, as Pescatore puts it. He sees AI as instrumental in helping retailers move beyond the collaborative filtering style of marketing to “someone like you.” TechStyle wants customers to feel like the brands actually know them and understand their preferences. It’s also worth noting that in Sailthru’s most recent Retail Personalization Index, three TechStyle brands placed in the top 15.